Samsung launched the highly anticipated Galaxy S9 and S9+ in late-February. The two flagship smartphones have been well-received so far as more flagship smartphones are slated to launch in May. 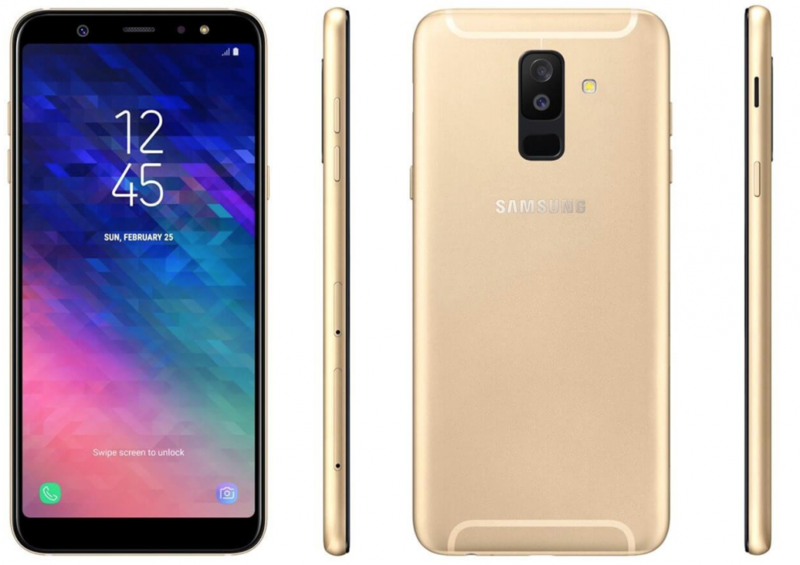 Now, Samsung is moving its focus to the budget smartphones and it appears that the company will soon launch the Samsung Galaxy A6 and Galaxy A6+. 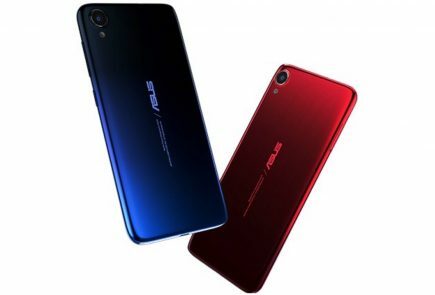 Multiple leaks and rumours have surfaced lately and now detailed specifications and design of the two smartphones have been leaked. 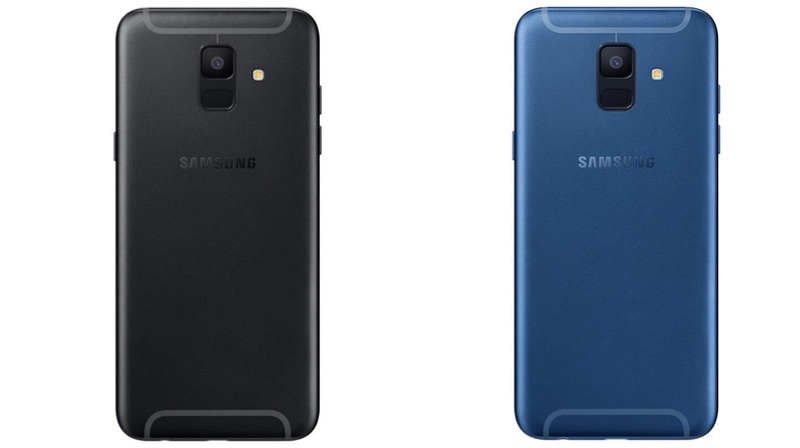 The Samsung Galaxy A6 will be the more affordable of the two siblings. According to the leaks, it might have a 5.6 inch Super AMOLED display with a 1480 x 720 px resolution. This translates into an 18.5:9 aspect ratio which is slightly taller than the usual 18:9 aspect ratio smartphones. Under the hood, the Galaxy A6 will run on the Exynos 9 Octa 7870 chipset paired with 3GB RAM and 32GB onboard storage. The storage will be expandable vias microSD card. There are reports of Samsung introducing a 4GB RAM and 64GB storage variant in a few select countries. Powering the smartphone will be a 3000 mAh battery which will, in all likelihood, charge via a micro USB port. The Galaxy A6 will run Android 8 Oreo out of the box Samsung’s Experience UI 9 on top. It will also have support for Samsung Pay which is great for a budget device like A6. The Galaxy A6 will have a single camera setup both on the front and back. 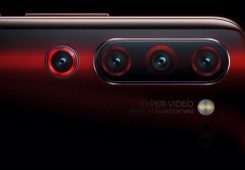 It will have a 16MP rear-facing camera with an f/1.7 aperture. The front of the device will house a 16MP camera with an f/1.9 aperture and an LED flash. The Galaxy A6+ will have a few upgraded over the Galaxy A6 as Samsung would want to justify its higher price tag. The smartphone will have the same 5.6 inch Super AMOLED display but, with a 2280 x 1080 px resolution. Under the hood, the Galaxy A6+ will run on the Qualcomm Snapdragon 450 chipset coupled with either 3GB RAM/32GB storage or 4GB RAM/64GB storage. The configuration will depend on the country the smartphone will be available in. 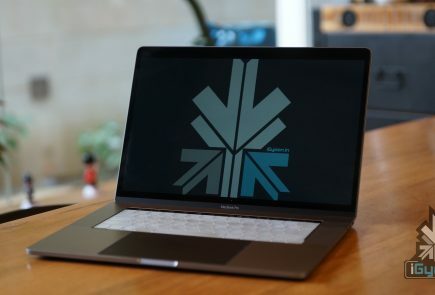 As the display gets a bump in the resolution, so does the battery. 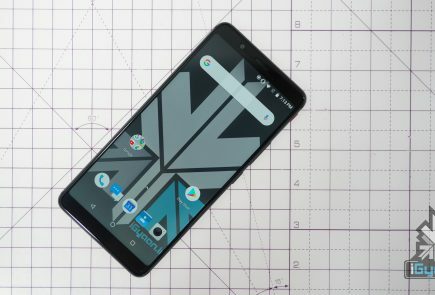 The Galaxy A6+ might be powered by a 3500 mAh battery. The Galaxy A6+ will run Android 8 Oreo out of the box Samsung’s Experience UI 9 on top. It will also have support for Samsung Pay. 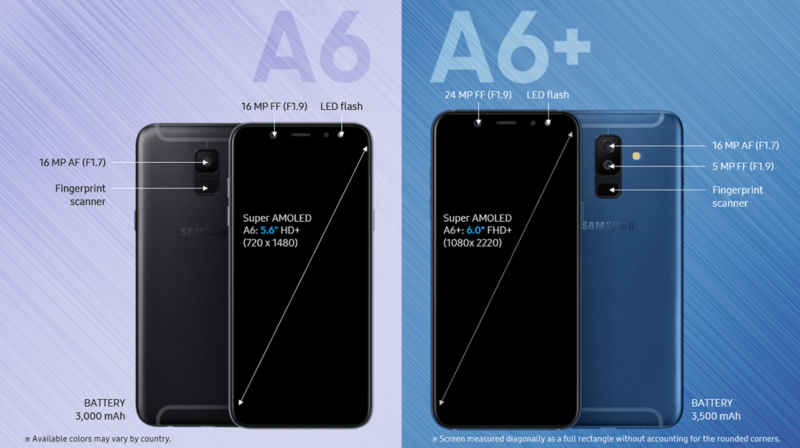 unlike the Galaxy A6, the Galaxy A6+ might have a dual-camera setup on the back. The 16MP primary sensor will have an f/1.6 aperture while the secondary 5MP camera will have an f/1.9 aperture. The front of the smartphone will house a 24MP camera with an f/1.9 aperture and an LED flash. There are no details about the launch of the smartphones as of now. 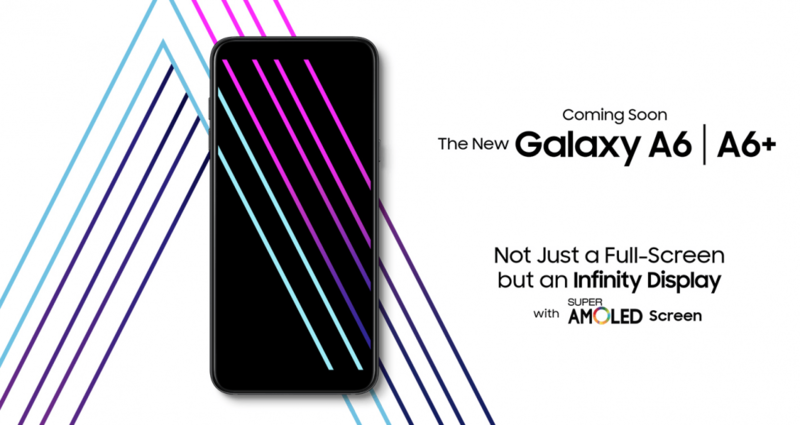 However, the report does mention that the Galaxy A6 will be priced between 300-340 Euros while the Galaxy A6+ will retail for an estimated price between 360 to 400 Euros.